Life as an ENFP is no walk in the park. Despite the happy-go-lucky attitude they exude, only those who share the specific preference for extroversion, intuition, feeling and perceiving on the Myers-Briggs Type Indicator can truly understand the unique form of chaos that governs this type’s restless mind. Embodying a profoundly strange stack of cognitive functions, ENFPs approach the world with both the enthusiasm of a child and the wisdom of an old soul. 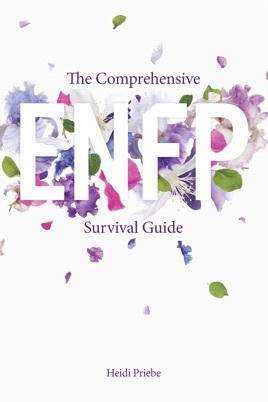 In this detailed, type-based survival guide, seasoned MBTI author and shameless ENFP Heidi Priebe explains how to manage the ups, downs and inside-outs of everyday life as one of the most passionate yet self-contradictory types. I can’t say enough good things about this book. I stumbled upon Heidi’s Thought Catalog writing a few months ago, and it didn’t take many late nights reading in bed before I’d ripped through every one of her articles. Imagine my excitement, then, when I discovered that she was writing a book--and about our shared MBTI type, no less! The month of waiting for the release date was agony. When the book finally dropped, this little gem did not disappoint. 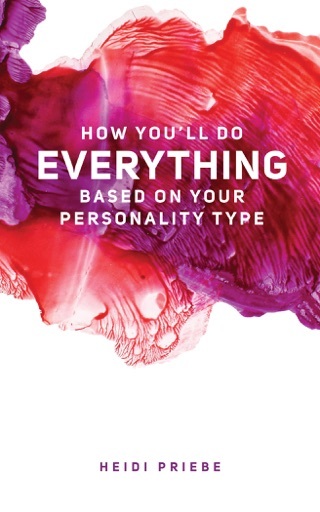 Where most books on MBTI types simply reiterate stereotypes or only touch on the positives of that particular type, Heidi digs deep and isn’t afraid to uncover the good, the bad, and the ugly. Her writing was my first introduction to the concept of cognitive functions underlying the MBTI, and that helped me to clarify my own understanding of my personality and how my mind works. I was touched by her raw honesty in sharing her personal experience with the dark side of being an ENFP. It was also wonderful to hear from the many ENFPs who shared their thoughts and experiences. 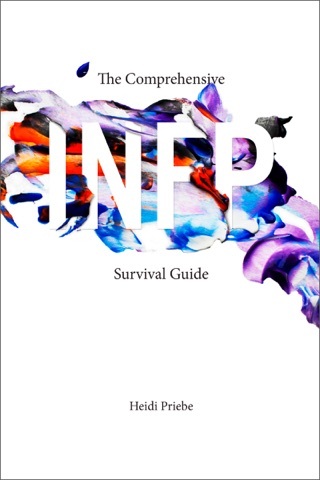 It’s often said that the ENFP is an impossibly complex walking contradiction. That is 100% accurate. However, Heidi does a wonderful job of helping us sort through the swirling mass of thoughts in our heads and make some sort of sense out of it. She continues to write for Thought Catalong, but I hope that this is the first chapter in a much longer story of Heidi Priebe the published author. 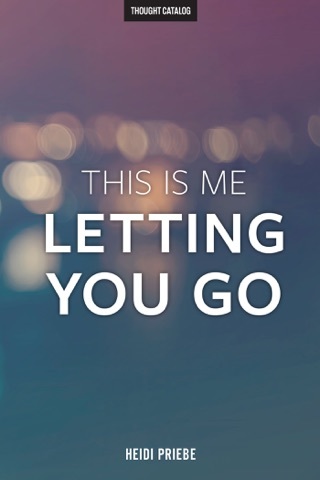 I felt like I was watching my life. I learned so much more about myself and found answers I’ve been searching for. Why did this ENFP wait so long? !